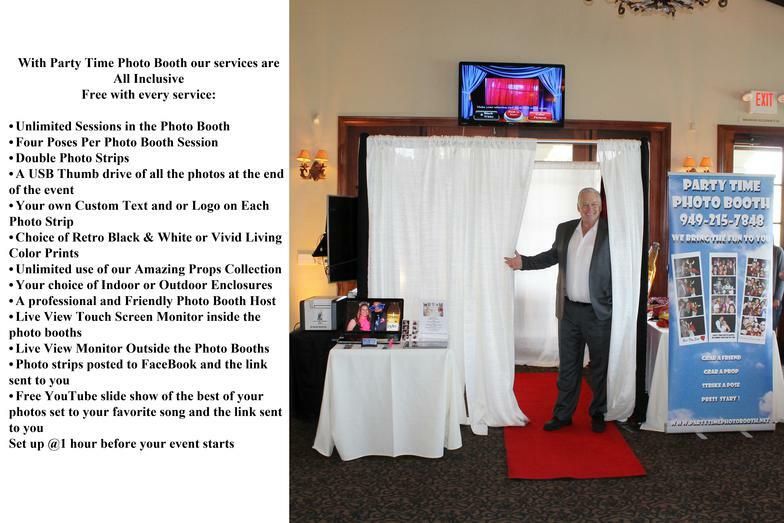 We offer a variety of Photo Booth designs to fit every Venue, Location, Space, to fit any need or budget. 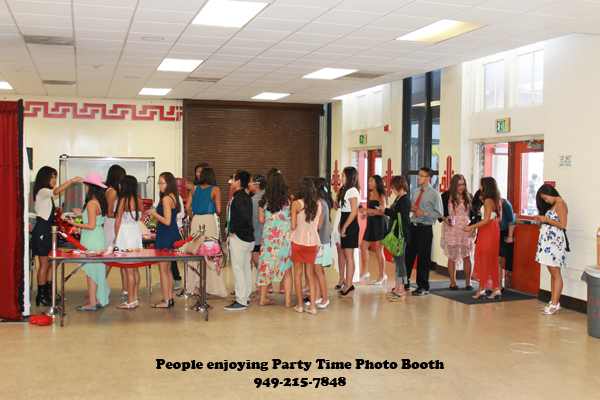 Here we are going to compile a list of Approved Vendors We have worked with for various events. Please check back often for new updates.